Anlässlich der Konferenz “Kings & Queens 7: Ruling Sexualities”, die vom 9.-12. 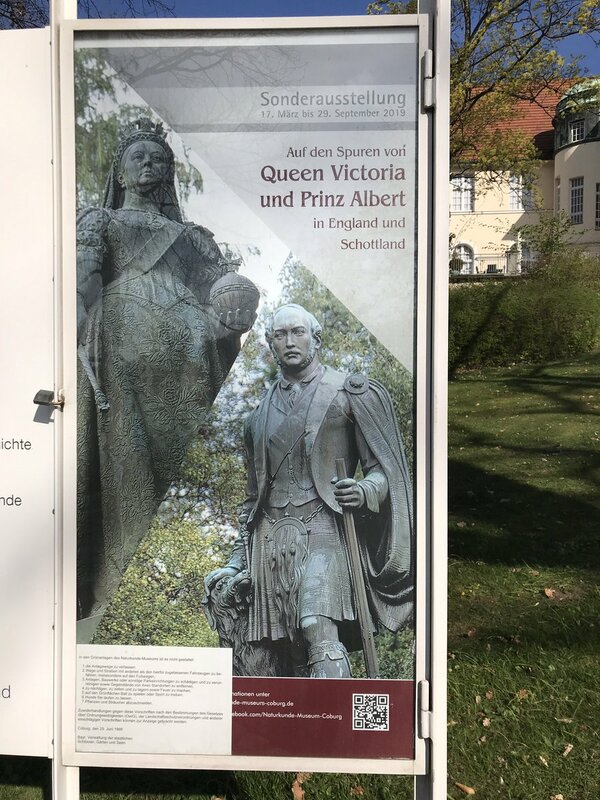 Juli 2018 in Winchester (GB) stattgefunden hat, habe ich gemeinsam mit Christine Engelke zwei Panel zu “The visual representation of the Empresses from the 17th century till today” eingereicht. In our panel we aim to take a closer look at the visual representations of empresses and queens. The various stages are examined in chronological order from the 17th century until today. The questions we would like to focus on are: How did their public image look like? Did it differ from the visual representation of the male ruler? How do the different media influence the picture of the ruler? Amelie Ilona Emma Dreecke (Berlin) – The empress and the postcard. Auguste Viktoria (1858-1921) and her image presented to the ordinary people. In early modern times empresses captured mostly the attention of historical research in the context of the saying “Bella gerant alii, tu felix Austria nube.“ However, empresses such as Anna of Tyrol (1585–1618), Eleonora Gonzaga the Elder (1598–1655), Maria Anna of Spain (1606–1646), Eleonora Gonzaga the Younger (1630–1686) or Eleonor Magdalene of Neuburg (1655–1720) were more than just the wives of the emperor and the mother of the heir to the throne. They were members of early modern dynasties, by not only marrying in one of them but also having been born into one. Thus through their marriage they could act as a link and agent between the dynasties. Furthermore they partnered their husbands by taking on complementary responsibilities such as duties of representations in courtly everyday life, or acting as deputy in the case of the emperor’s absence, sickness or inability to rule as well as having responsibilities towards their subjects in performing charitable deeds or in being a patron of the church. They lived at a time when the importance of print media as means of dissemination of courtly representation increased and thus the media echo. The questions I would like to pose in my talk is: Did the media also cover these different roles and responsibilities of the empresses? How did their public image look like? Did it differ from the visual representation of the emperor? In order to answer this I will provide an overview of the different types of visual representations (royal, allegorical and family portraits, visual documentations of events etc.) as well as media (paintings, etchings, medals etc.). The topic of my talk originates from a current research project “Kaiserin und Reich. Zeremoniell, Medien und Herrschaft 1550 bis 1740/45” at the Austrian Academy of Sciences’ Institute for Modern and Contemporary Historical Research in Vienna (https://kaiserin.hypotheses.org).